This is what a live volcano looks like. A few weekends ago Mark and I noticed that the weather was warmer. It wasn’t summery enough to go camping, but non-wintery enough not to have to worry about icy roads up mountains. So we thought, “Why don’t we visit all the places we tried to see, but couldn’t because of snow and ice on the roads. Is that smoke from the volcano or our car? This is a live, though not-so active, volcano. People can drive all the way to the top. My car almost didn’t make it. 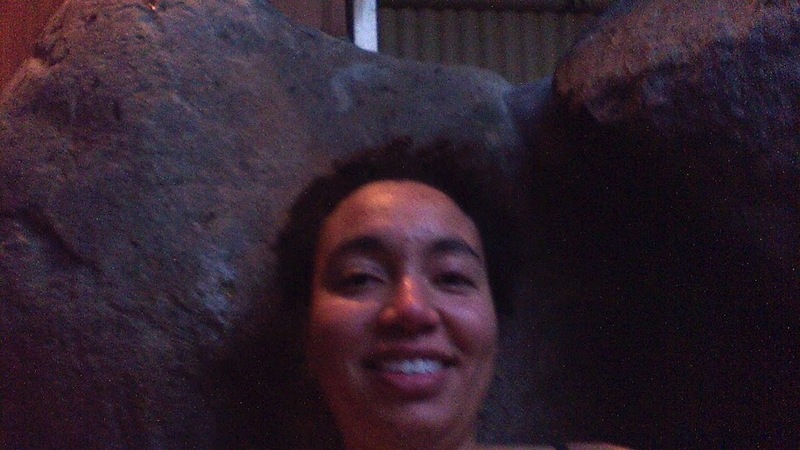 The hill, umm, volcano is very steep. There was a burning smell coming from the hood when we finally parked. Normally you can see down into the volcano, but we went on a foggy day. 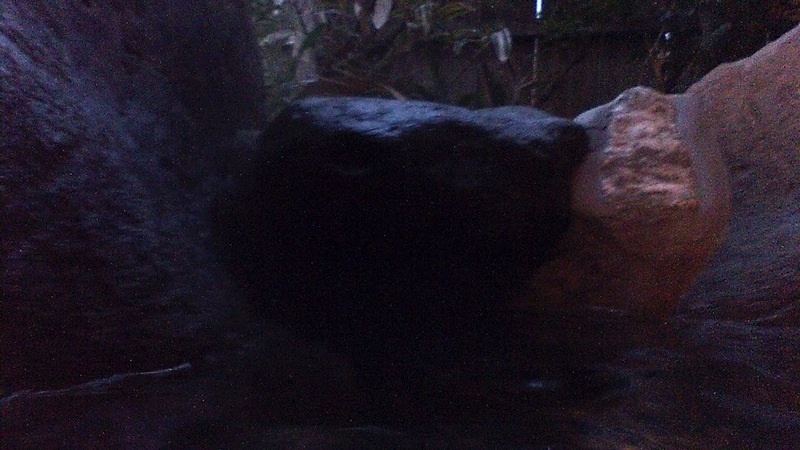 We will have to go back again sometime on a clearer day; maybe when someone visits. When we do, I’ll park the car somewhere and take the cable car up. It’s better for my transmission. 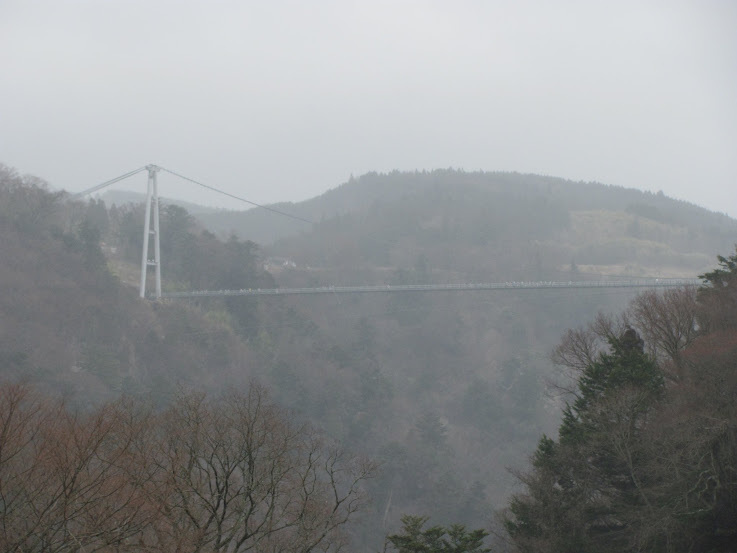 This is what the bridge looks like when it’s not spouting water. 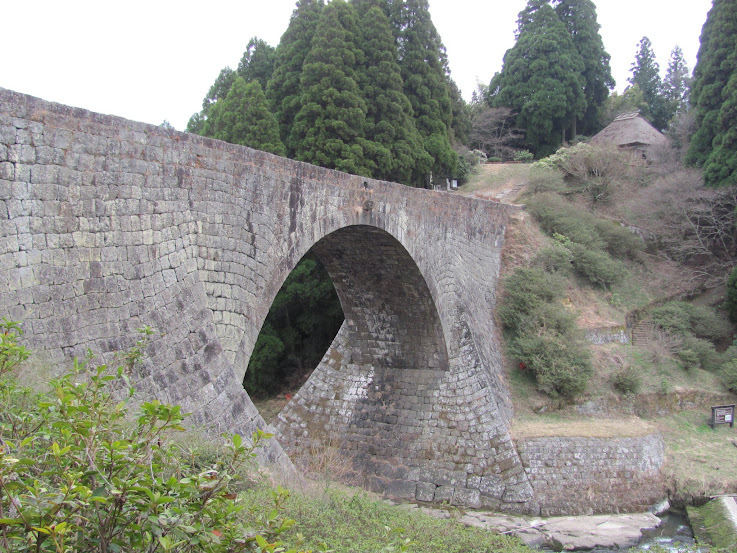 We then got back into the car and headed to Tsujun Bridge. We looked at it, walked around it, walked over it, all while wondering when the water was going to shoot out. We stopped by one of the shops by the parking lot to ask about the water works. “No March. Water in April,” we were told. Great… We’ll have to come back for this too. Finally an attraction that is in complete working order! How could I not see the bridge that is advertised as being bigger than Godzilla? It is indeed a big bridge. 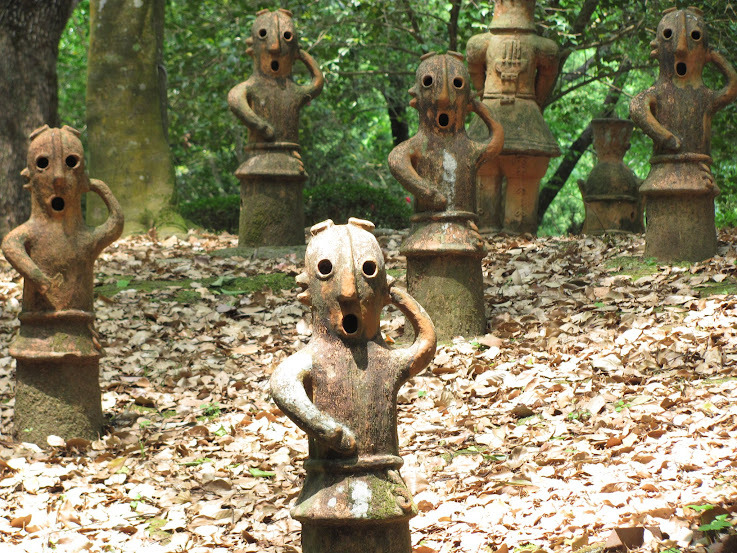 One whose only purpose is to attract tourist to a part of the prefecture with nothing much else to do. But, what is that in bananas? You pay your money and cross the bridge. Once on the other side the only thing to do, if you’re not hungry, is go back across the bridge again to get to your car. Yeah! Watch out for the non-existent curb! Now I must complain about the roads here. I consider myself to be pretty tolerant of other cultures and other ways of doing things, but this is one thing I really hate about rural Japan. Complaint #1: Are you sure this is supposed to be a 2 lane road? There are some “two lane” roads that are slightly bigger than my car. Keep in mind that I drive a tiny k-car that is dwarfed by most vehicles. Yet, these roads are not one-way streets, but have two lanes going in opposite directions. What makes this worse is complaint #2. Complaint #2: uncovered drains and road moats. If you look at the picture above you will see what I call a “road moat”. 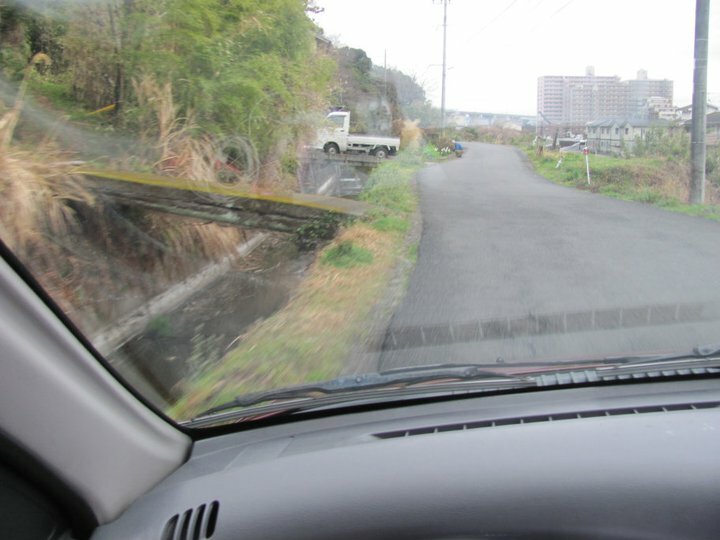 It’s just an open ditch that runs along the side of the road waiting to swallow up any k-car that veers too much to the left. There is the smaller version, which is just an open drain. It’s not big enough for your whole car to fall in, but it will hold a tire or two while breaking an axle. What makes this worse is complaint #3. Complaint #3: Can I get a street light? It would be nice if there were some sort of light to help me see these little death holes along the side of the road. But on most streets that are not downtown, there are none. Where are my tax yen going? InternationalATMs are really hard to find; more so if you aren’t in a big city. 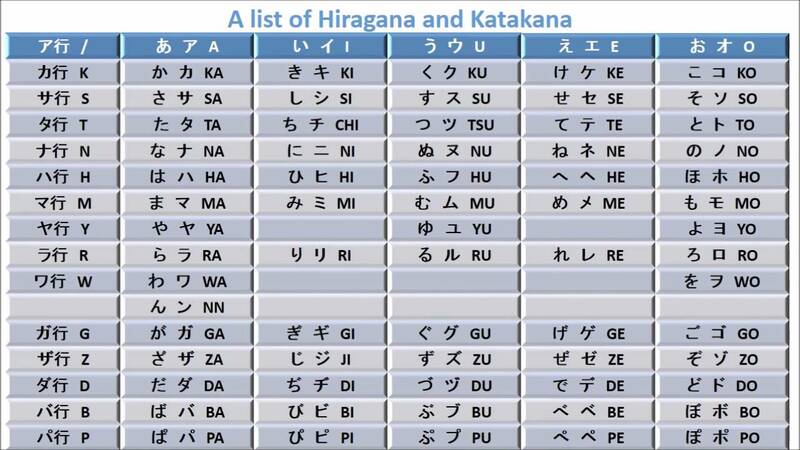 Many places in Japan do not use credit cards. Take cash and call your banktoaskwhatATMs or banks in Japan will work with your cash card. Take route 10 south. Follow 10 to Inukai. 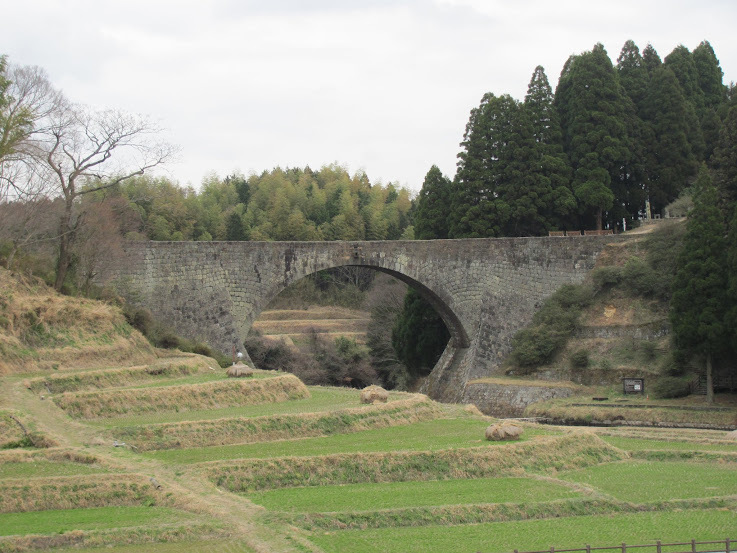 Then get on Route 57 (Inukai-Chitose). There are 2 Route 57’s. If you get on the wrong one it doesn’t matter. They both basically* go the same place. One is just more windy than the other. *Route 57 (Inukai-Chitose) will end somewhere in Onomachi Tanaka. When this happens just head north on route 26 to route 57 (Higo Highway). Once you’ve left Oita Prefecture and you’ve passed the windy mountain area look out for route 111. Take a left onto route 111. For Aso Mountain take route 111 all the way to the toll road, where 111 ends. 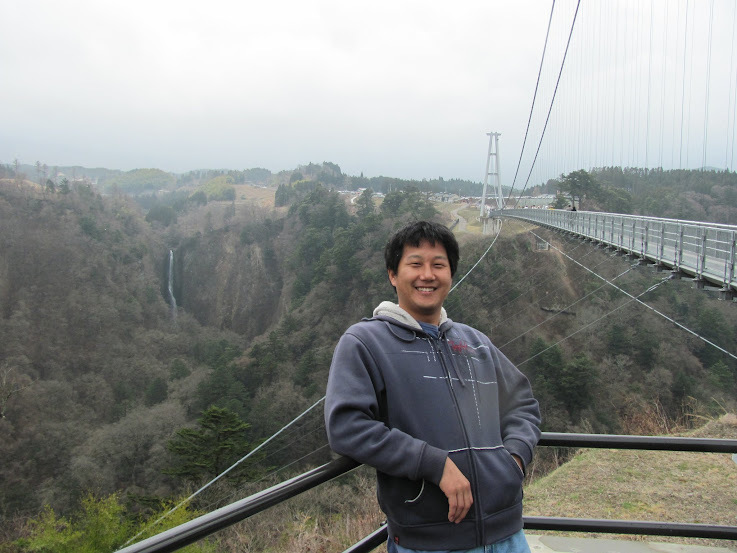 You can then take the cable car up for 1,000YEN round trip/ person or drive up the toll road for 560YEN/ car. For Komezuka turn right onto route 298. You should see Komezuka in 1 kilometer. 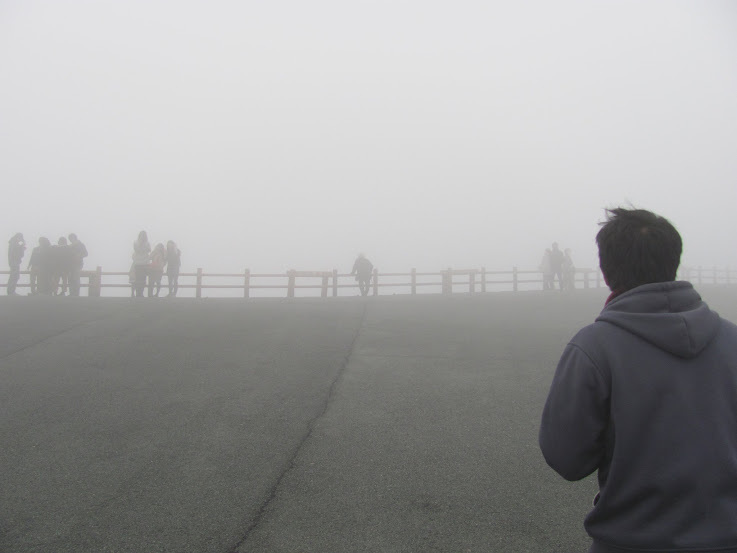 The toll road and cable car to Mount Aso are open 9:30 to 16:30 when the weather permits. Don’t go in the winter to avoid the chances of you going all the way out there only to find that it’s closed due to snow. 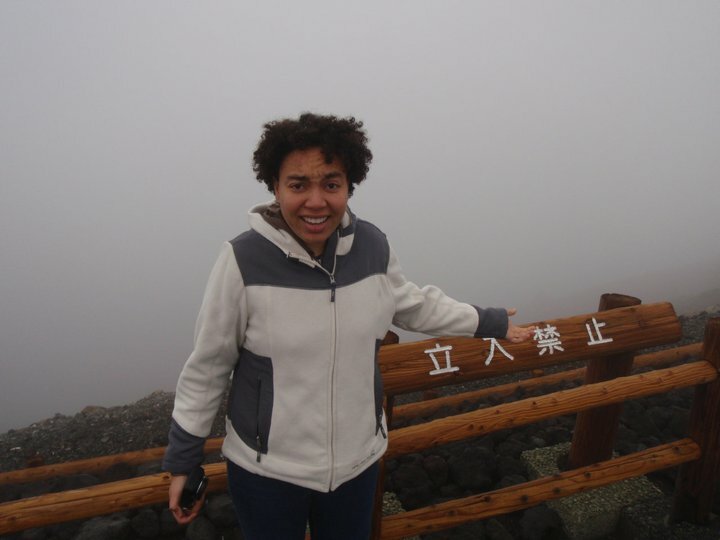 It is recommended that people with asthma, bronchitis, or heart disease should not go to the top of Mount Aso. There are 2 Route 57′s. If you get on the wrong one it doesn’t matter. They both basically* go the same place. One is just more windy than the other. Once you’ve left Oita Prefecture and you’ve passed the windy mountain area look out for route 265 heading south. look out for route 218 and take it heading west. Head south on the nameless road right after the light for route 445. If you miss it, just take the 180 heading east. get on route 265 heading south. Then follow the directions above from the “♦”. The water only spouts for tourists in April and May on Sundays, Saturdays, and some holidays. Usually at noon, or noon and 14:00. Check with the schedule on the website. The rest of the year it spouts when the farmers need it to. There is a campsite not too far from the the bridge. Take route 210 or the Oita Expressway (toll road). Be careful when driving in this town in winter. Check the weather forecast before leaving your house. 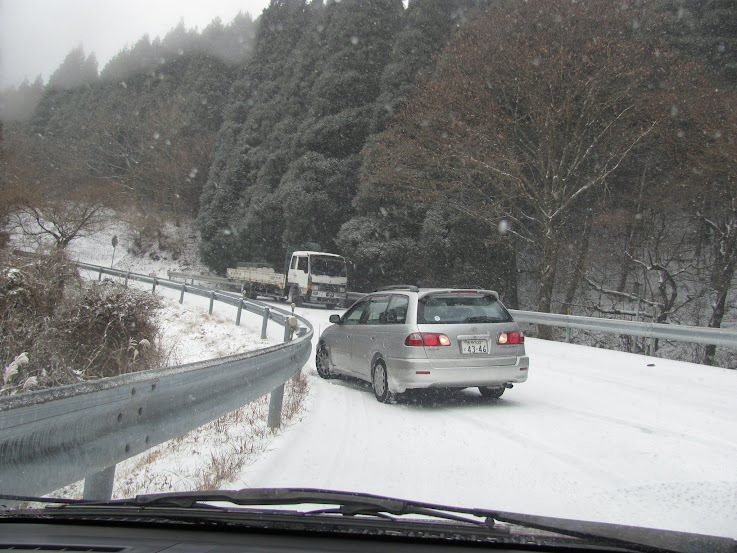 If you do drive to Kokonoe when there is a lot of snow on the ground make sure to drive slowly, put chains on your tires, and watch out for crazy drivers who feel that they do not have to drive carefully in snow because they own SUV’s. 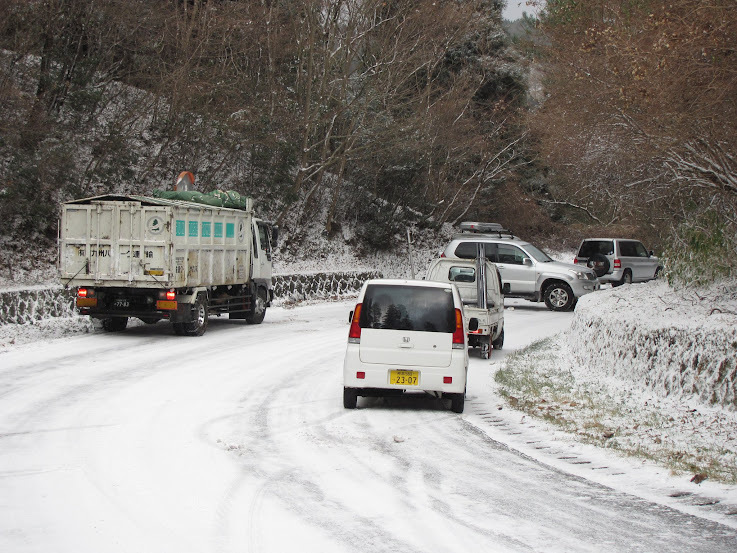 Take route 210 toward Kokonow. Then take either route 11 or route 40. Look out for signs to the bridge. The day started out fantastically. 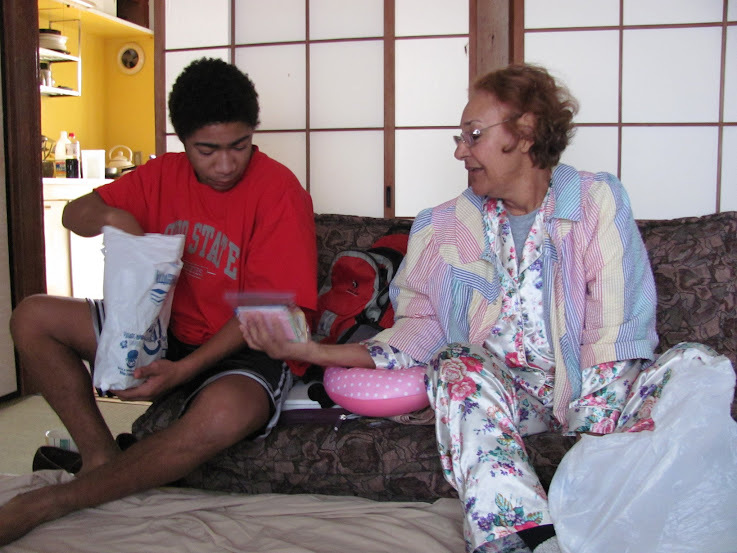 My mom and nephew where visiting from Ohio to spend the holidays with me. My friend, Makeeya, who now lives in Korea was visiting too. I met Makeeya in D.C. when we both played Basketball for Columbia Union College. She has since visited me in the UK and lived in South Korea during my last year there. We all woke up that morning and handed out our gifts. No one bothered to wrap any of their presents. We just gave them out in the bags they came in or some other random bag. 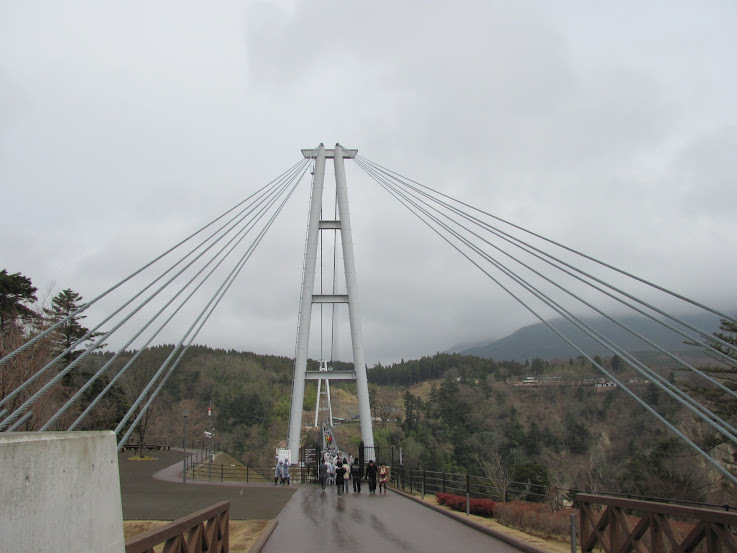 The plan was to drive to Kokonoe town and walk across the really high suspension bridge there. We figured that it would be really cold and windy along the bridge so we would stop off at an onsen in the the area to warm up before heading home. It was supposed to be a great day. Things started to take a turn for the worse when we pass the car in the picture above. Sure we were driving on snow, but I used to live in Columbus, Ohio so winter driving was not an entirely new thing for me. As long as I drove slowly and carefully I thought that everything would be fine. I stopped the see if the people from the car were okay. 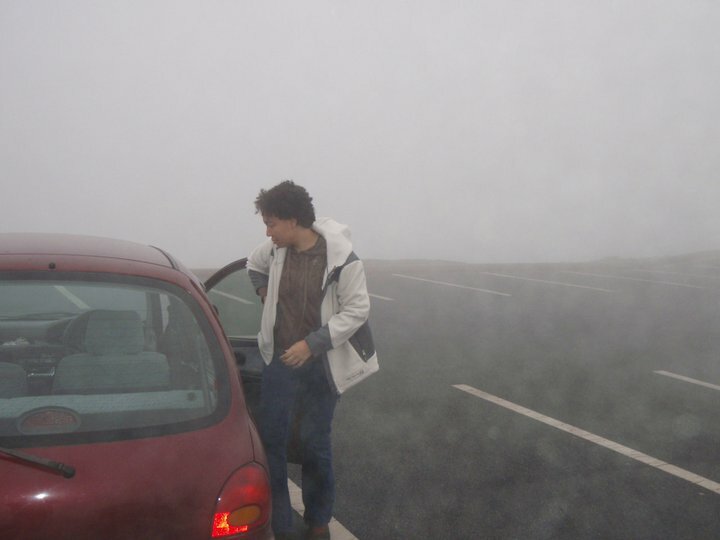 I then pressed the gas peddle to continue up the mountain, but then my k-car would only move a little. There wasn’t much traction, but we kept going. Cars that were heavier and had more horsepower zipped by us. We came upon an old couple in a silver station wagon that was having the same difficulties we were. 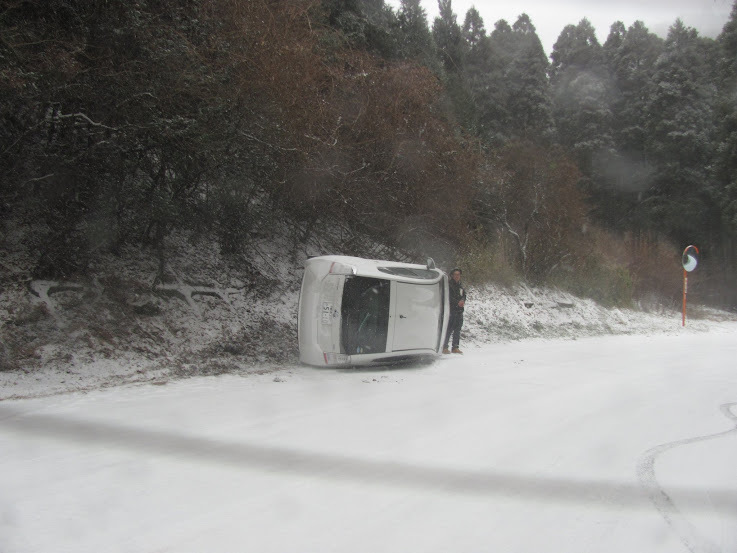 We all watched as it slid off the road and hit the guard rail. We decided not to go around it in case they started to slide again and hit us. That was when I realized that we were stuck once more. My nephew, Alex, got out and helped the older couple by pushing their car towards the middle of the road where there was less snow and ice. Meanwhile a police officer stopped to see what was going on. I talked it over with Makeeya and Alex and we decided that we should turn around. Well, Alex didn’t want to go back, but he’s just a kid. What he wanted didn’t count at that moment. Let’s all just leave our cars in the middle of the road. What’s the worst that could happen? Alex and Makeeya started to push my car towards the middle of the road. Just then a van coming up the hill slid towards my car and stopped, partly blocking off the road. I didn’t want t0 drive by the van and chance hitting it. We waited for the van to leave. The driver of the van started to put chains on his tires. The van would not be moving any time soon. We waited. Good thing that guardrail is there. We stood around discussing how long we would have to wait until the van moved. 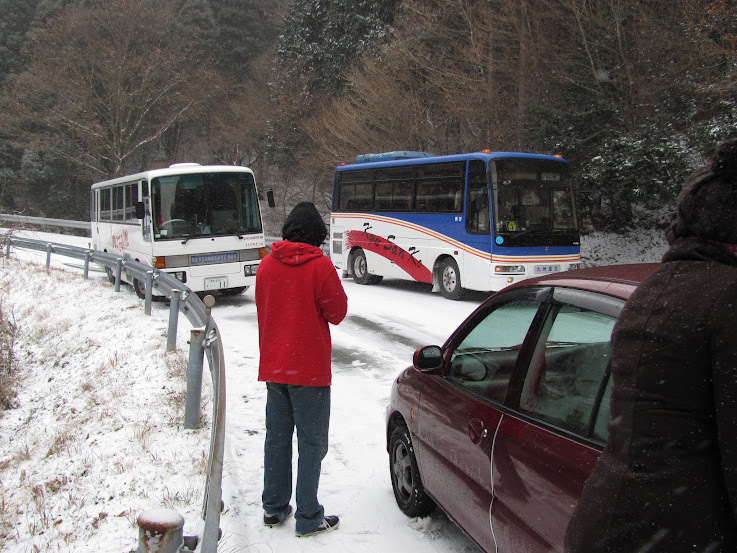 Then we saw a group of buses headed down the mountain. There were three of them. The first one drove pass us, the cop, and the van with no problems. The second bus seemed like it was doing the same. The third looked like it was in a hurry, trying to over take the second bus. We all stood there in horror as we realized what was really going on. It was not trying to over take anyone. It was out of control. It slammed into the guardrail and slid towards my car. Everyone is rear ending everyone! It did not hit my car, but it came too close for my comfort. 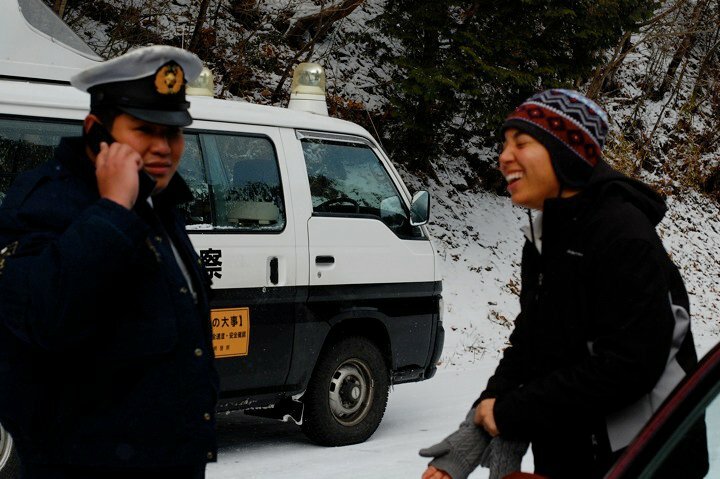 I asked to police officer if he thought it was possible for me to just push my car down the hill. He seem unwilling to give me a definite answer. But I didn’t care anymore, I had to get my nephew and my car off this killer mountain! Since my car was just a tiny k-car I had Makeeya and Alex walk along side the car as I drove slowly down the mountain. Whenever it started to slide they would grab the car and stop it. That’s one good thing about drive a non-powerful, light-as-feather car! Everything was going great… well, great after a few “almost sliding off the side of the road into a ditch” episodes. But we worked out a system of slow driving. When we came to a section of the road with deep ditches and no guard rails everyone would get out and walk the car as I drove very slowly. This worked, until I almost hit a bus. There were many cars parked on the side of the road so I slowly pressed the brakes only the find that nothing happened. I tried steering the car away from the bus, but nothing happened. 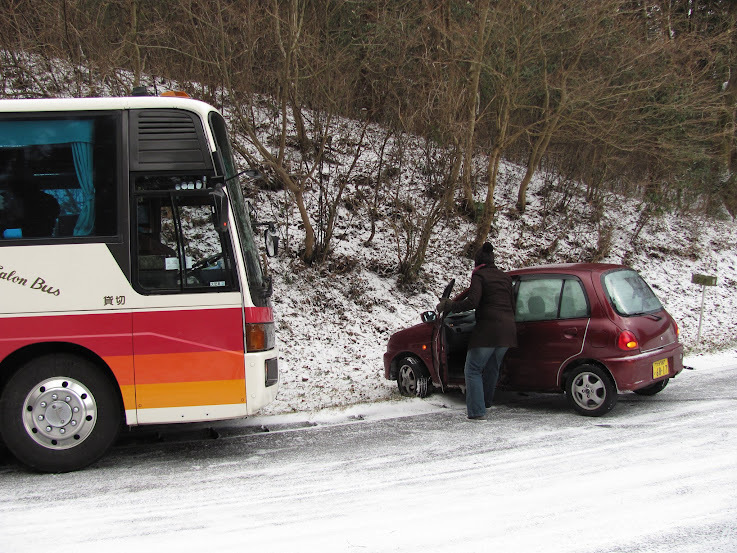 The car wanted to hit the bus. Luckily my car stopped about 5 feet in front of the bus. We then pushed the car off the road so that it would be out of the way. Like before, the number of cars sliding off the road hitting the guard rail and hitting other cars increased the longer we stayed. We wanted off the mountain! We might get hit on the way down, but we would definitely get hit if we stayed there. We continued with our descent. We slowly drove down the mountain, pulling over every now and then to let faster cars go by. 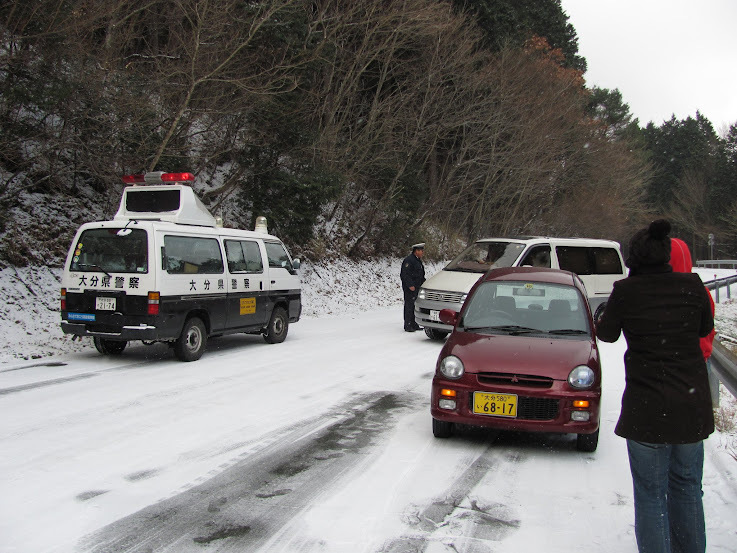 When we got to the bottom of the mountain we saw three of these cars in a pile up. I drove by them, as the drivers were getting each other’s insurance information, without a scratch on my car. Take route 210 to Yufu City. There is a place where route 210 and route 11 intersect near Minami Yufu Station. Turn here and take the very first left. The spa is on your left shortly after the turn. no one here speaks English.